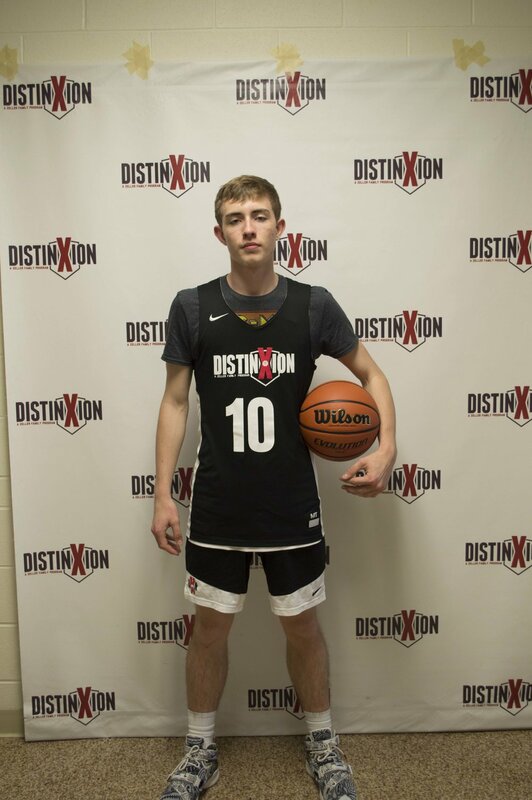 My name is Peyton Moore and I chose DistinXion because I attended their camps while growing up and feel like it was a professional program that I'd like to be apart of. I feel they can help become better both on and off the court. My primary goal in basketball is to one day be able to play in college. Outside of basketball, I hope to find a fun job that allows me to travel a lot. After high school, I hope to attend college; but I am currently undecided on what I'd like to study. My dream jobs include playing professional basketball or being a bass fisherman. Outside of basketball I enjoy bass fishing, playing fortnite, and spending time with friends and family. A fun fact about me is that I love to be outside.